LBE, LTD. The Energy Connection is a full service utility consulting service. We not only are involved in the analysis phase of securing your energy needs, but we implement our cost saving strategies. Once you become a client, we will continue to evaluate your account on a regular basis to determine if new strategies can be implemented to further reduce your cost. Therefore, our view is long term and in the best interests of our clients. We also perform all auditing functions of the energy bills. With the constant changing of rates and usage this is a vital function of our services. 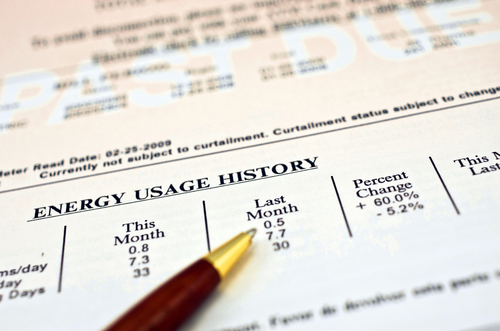 We will review your billing monthly to determine the correct charges from the utility company or supplier. This eliminates the need for your staff to become experts in energy procurement and they can do what they were originally hired to do.